The highly anticipated summer blockbuster Korean movie “Battleship Island“, starring Song Joong Ki, So Ji Sub and Hwang Jung Min, released dramatic official trailer and movie stills. The hit drama “Descendants of the Sun” aired its final episode today, breaking viewership records with 38.8%. Current hit drama “Descendants of the Sun” relealed official stills of episode 9 and 10 featuring Song Joong Ki and Song Hye Kyo. Song Joong Ki models for sportswear brand ‘Kolon Sport‘ CF. 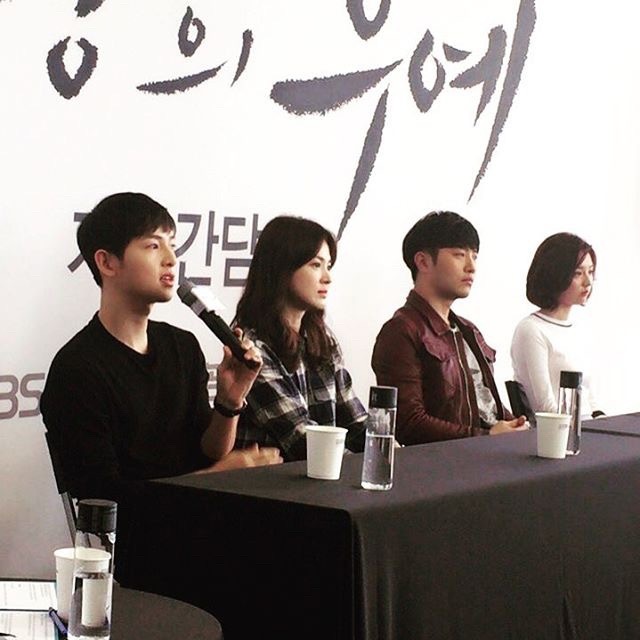 Current megahit drama “Descendants of The Sun” holded a small mid-series press conference with all four leads. Baby pictures of the leads of immensely popular KBS drama “Descendants of the Sun” have been revealed. Much anticipated upcoming 2016 drama “Descendants of the Sun” released first official trailer. One of the most anticipated 2016 dramas “Descendants of the Sun” released new teaser with leads Song Joong Ki and Song Hye Kyo. KBS sure knows how to make its viewers happy, especially on Christmas. The network released the first teaser of the most-anticipated K-drama of 2016 – “Descendants of the Sun“. 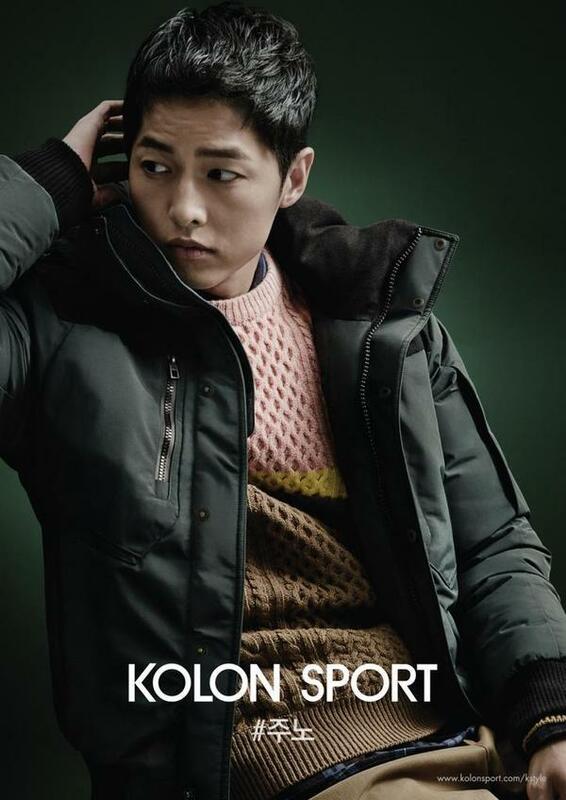 Song Joong Ki becomes the new 2015 model for popular outdoor-wear brand “Kolon Sport“.